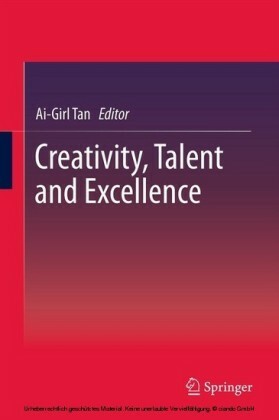 The core concepts in this book are the idea of talent, how it can be assessed, and how it can be nurtured and put to effective use in the workplace. Line managers, HR professionals, business or industrial/organizational psychologists, and consultants will find their understanding challenged and extended - and are shown how to improve their professional practices. 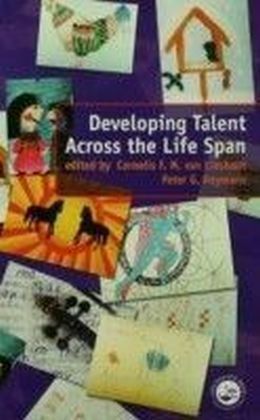 The authors explore various psychological tools and approaches that can be pressed into service in connection with talent. Uniquely, they also set the psychological assessment of talent in the context of attitudes to talent and various myths and misunderstandings about it. 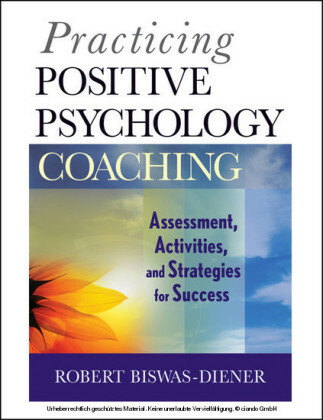 The positive psychology/strengths movement and the relation between psychology and talent management are also explored in a clear and objective manner. 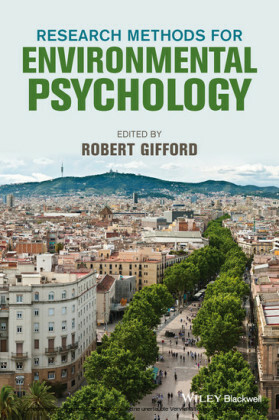 This easy-to-read volume will be of interest to anyone concerned with understanding how talent can be pressed into service to improve performance in the workplace. Such a case as that just outlined is rather similar to those to do with peer pressure, a powerful force as witnessed by some of the early experiments in which people were persuaded not to believe the evidence of their own eyes. A classic piece of research was that by Asch (1956), in which people were asked to state which of three lines was the same length as the standard one. Accomplices of the researcher, who were in the majority, gave the wrong answer and the solo real subject of the experiment followed suit. Other, field-based work demonstrated the effectiveness of peer pressure in a more apparently talent-related context. For example, Krech, Crutchfield, and Ballochy (1962) reported a study in which through cooperation with the researcher, a group of young men in a US college treated a shy girl student as a social favourite. She was invited to all the important college social events and generally made a fuss of. She developed an easy and confident social manner, which was sustained when the contrived social support had ceased. There are, perhaps, some interesting lessons to be drawn from the world of coaching, and indeed, the example of the CEO and Jim might be seen as a very short-cut form of coaching. Again in sports the coach is positioned as a key developer of "natural" talent, not a remedial specialist. In other fields, such as business, the picture was for a long time less clear. For a top manager or director to have a coach was seen as an admission of failings rather than an attempt to bring about the realisation of the capacity for top-level performance. This situation has changed somewhat, with coaches more freely admitted in every sense. The use of coaching in situations such as "on-boarding" and "first 90 days" coaching still have something of a ring of novelty about them, although such occasions and other employment rites of passage, such as a promotion, are now more commonly seen as providing accepted opportunities for coaching. Focusing on talents is nothing new, in principle, but it is not by any means routinely done. The earliest, or at least best known early, conceptualisation of this is in the Christian New Testament in the parable of the talents where the two "good and faithful servants" double their master's wealth through trade. 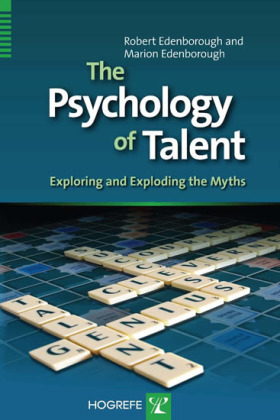 There appear to be two distinct strands of thinking on the question as to whether or not talents can be overplayed. First is the somewhat confused one of those situations in which a "talented" person is pointed out as having one or more areas of weakness, meaning at an extreme that they cannot function normally without substantial support. The absent-minded professor is one stereotype here, and the reality of this type of pattern is shown in the autistic savants with little or no social skills and massive intellectual abilities in areas such as the recall of events and numbers. Along the way are people like the professional tenor soloist due to sing at a performance of a new requiem. He turned up for his one rehearsal on the Saturday afternoon with a performance due that evening and asked the composer to get his performance trousers and shirt cleaned for him, not having managed to organise that himself since his last performance. That the areas of ability and lack of ability are correlated in these cases seems to be beyond doubt. What is not clear is that, say, the professor's expertise in and preoccupation with his science causes the absence of mind. Also, if he - or she, though it is undoubtedly a male stereotype - were less adept in his science, but equally absent-minded, would he be more or less effective, that is, more or less talented altogether? The answer is surely less.